Are you smarter than the Dark Horse trivia hosts? Are you smarter than everyone else in the room? Grab some friends and prove it! 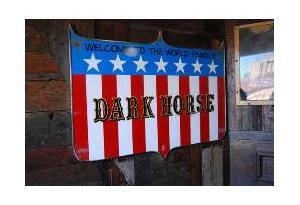 Starts at 10 pm, Original Dark Horse questions and categories every week! Drink Specials Include: $5.50 Monster Micro Madness, $4 Bulleit and Bulleit Rye!